NTP stands for Network Time Protocol. 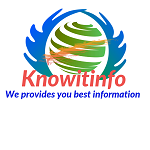 Network time synchronization technology was first used in 1979. NTP was designed by David L Mills in University of Delaware. 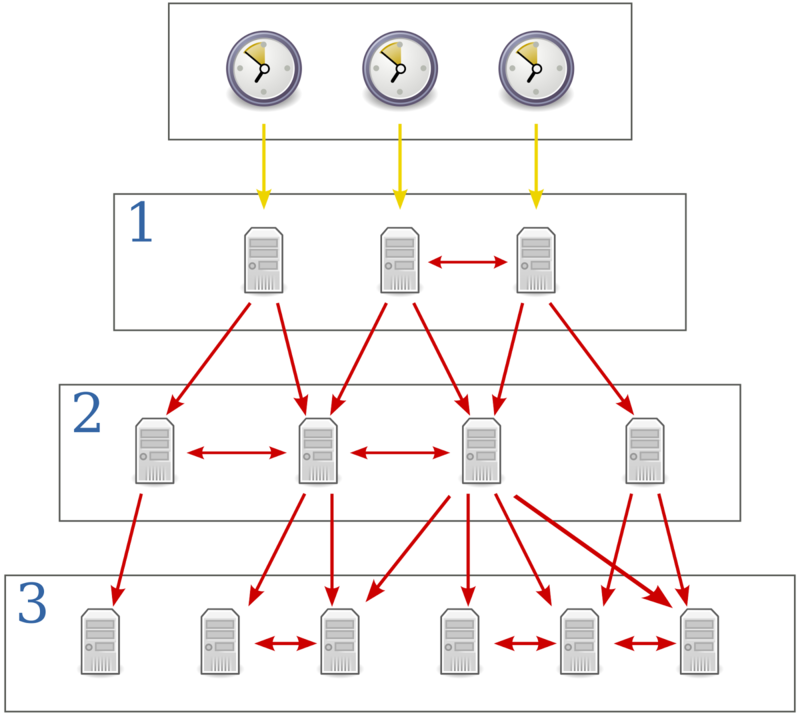 NTP used for clock synchronization between computer systems or data network. NTP server that’s connects through the internet to an atomic clock. This time can then be synchronized through the network to keep all routers, switches, servers etc. receiving the same time information. NTP is one of the oldest protocols that are used in current. NTP uses UDP (User Datagram Protocol) protocol. NTP works on port number 123. NTP synchronize all participating computer within few milliseconds of UTC (Universal Time Coordinated). UTC is a coordinated time scale and maintained by the Bureau International de Poids at Mesures (BIPM). It is also known as “Z Time” or “Zulu Time”. 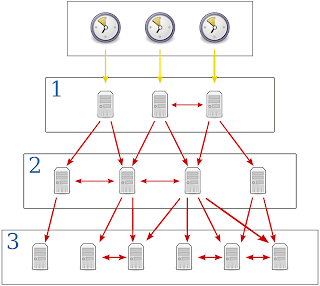 NTP uses the intersection algorithm, a modified version of Marzullo’s algorithm, to select accurate time servers and is designed to mitigate the effects of variable network latency. NTP can usually maintain time over the public network. The NTP client send request to NTP server for asks the right time. The server checks the client wrong time and send acknowledgements with the right time. Then client open this acknowledgement and set automatically set the time. By correct time, tracking of events are allows on the network in correct order. Clock synchronization is critical for the correct interpretation of events within the syslog data. Clock synchronization is critical for digital certificates.